My daughter is very much fond of mobile phone at her 3 years age. Whenever she got a chance, never missed to poke my SAMSUNG GT-S5233S MOBILE phone, which has a touch-screen. I have just purchased a 'lephone' - model K9 (Dual Band Digital Mobile Phone) mainly for her. 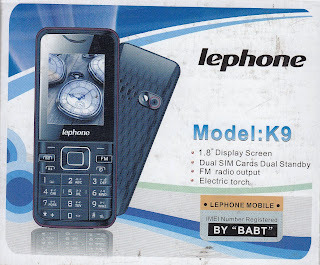 A cheap deal at ` 999/-, M.R.P. 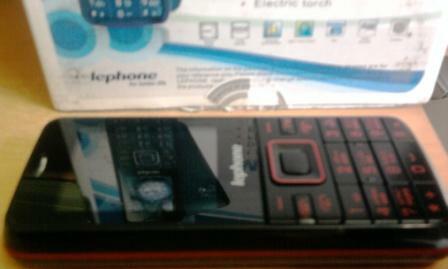 mentioned on the Sales Pack: ` 1300/-. 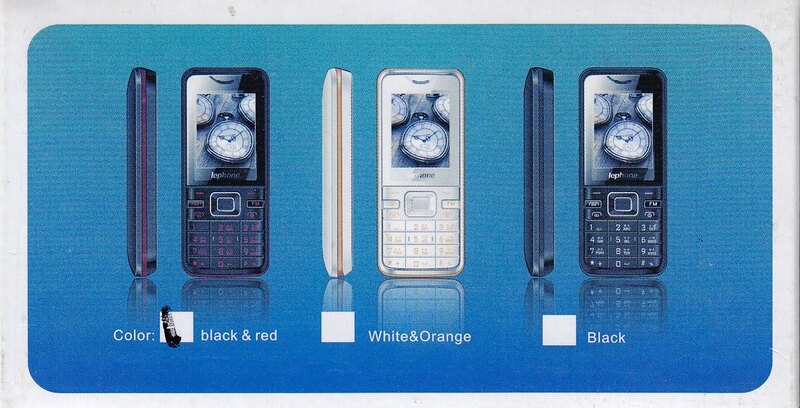 The phone, as sales pack discloses, is available in three different colours. Mine is the combination of black and red. 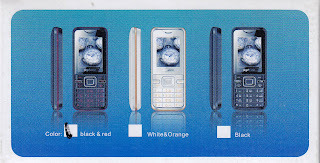 The Sales Pack contains – the Handset, 1 Battery, 1 Charger, 1 Earphone, 1 User Guide (practically I got a 'India Service Center Manual'). The cable of the charger also can be used as USB cable. Excellent ! it is very useful post. A community for How Android Forum.This is the forum for help and discussion on Android Mobile Development, Galaxy, Nexus, Droid, HTC, IPhone, Media, Carriers, Games, Media, Development, Evo and all your favorites Android phones and tablets.